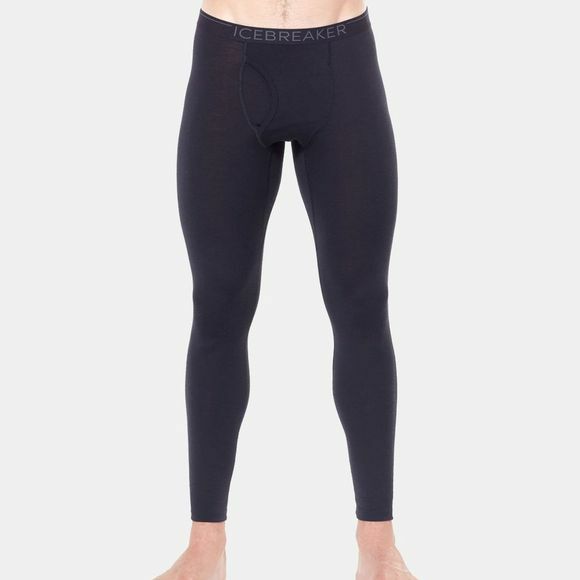 The Mens 200 Oasis Leggings w Fly Tights from Icebreaker are our best-selling active baselayer bottoms made with our ultra-comfortable 100% merino jersey fabric and an updated design for improved comfort. They are the perfect foundation for your everyday cold-weather layering system. Our Oasis fabric is not only insulating and highly breathable, but it resists odors during extended use. 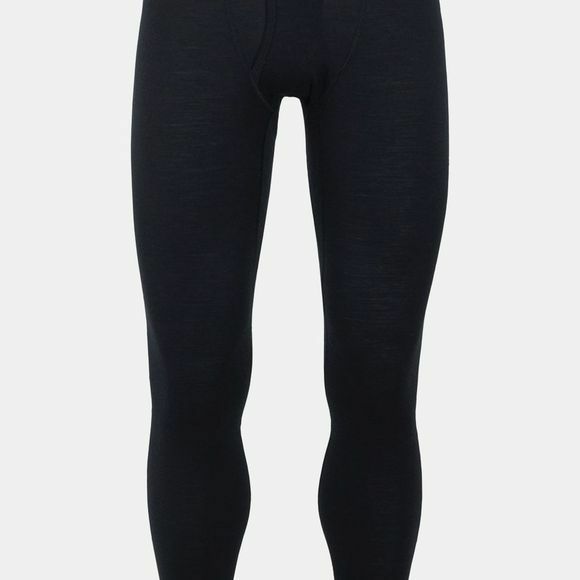 The slim fit and gusseted construction provide unrestricted freedom of movement, while the brushed elastic waistband and flatlock seams throughout eliminate chafing when you’re on the move.